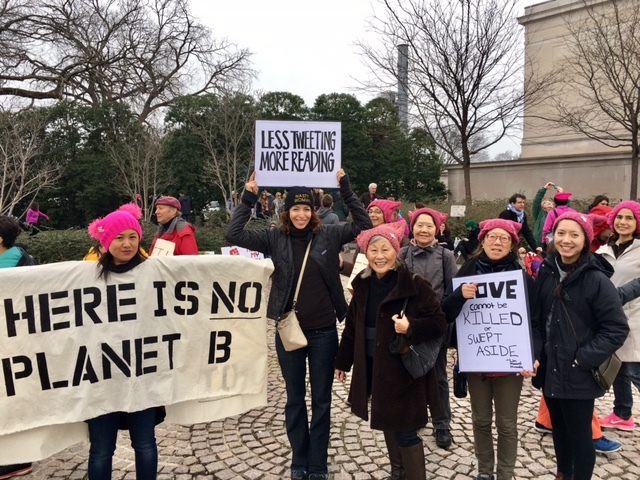 Six of us architects from Berkeley went to the Women's March in Washington this past January. We could have marched in San Francisco or Oakland, but we wanted to make sure our number counted in the Washington march to reach the million. We had a great time. It was good to start our New Year doing our civic duty.